One hurdle for people is the inability to start. They believe everything has to be in place, in the right order before they start. Order is great but things don’t have to be perfect before you start. Life can pull you into different directions and if you don’t know how to manage your time, resources and relationships, you will have many unfinished tasks. Unfocused multitasking can wear you out. Personal and business relationships can drain your energy if you are not careful and wise. When I launched the istartandfinish.com platform in 2012, my goal was to equip and empower in different ways. I knew it would get bigger but didn’t know how and I did not want to waste time trying to figure it out. What did I have to proceed? ➡️ I had the vision. ➡️ I had the mission. ➡️ I had the tools: my mind, fingers, laptop, Internet, my faith, an awaiting audience. The easiest way for me to start using the platform was to write. Did I have everything figured out? No, but I knew it was time to start even before I was ready. Creating the website was straightforward and easy because of my front end developer and software testing experience. Yes, I worked as a front end developer back in the day. Today, I run a website development business too. I began writing – providing solutions to certain issues I had observed. I had other platforms already but this particular one was “the space” to use everything I know. There’s more to say about istartandfinish.com but that’s for another day. What do you need to finish today? 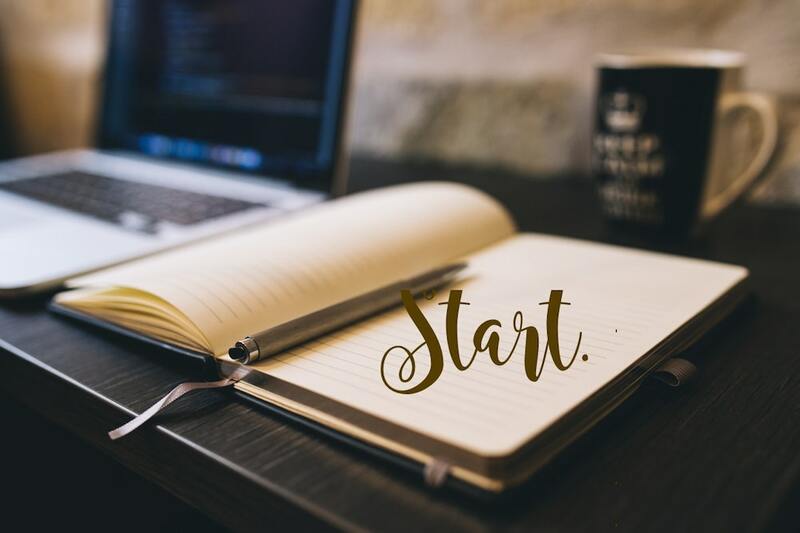 What do you need to start? What do you need to complete? Remind yourself: “I start and finish.” As you do it, you are speaking “an accomplished task” into existence. START with what you know and the rest will follow.